The show follows the exploits of attorney David Crabtree (played by Jerry Van Dyke), who, while shopping at a used car lot for a station wagon to serve as a second family car, instead purchases a dilapidated 1928 “Porter” touring car. Crabtree heard the car call his name in a woman’s voice, which later turned out to be that of his deceased mother, Gladys (voiced by Ann Sothern). The car, a valuable antique, is a reincarnation of his mother who talks (only to Crabtree) through the car’s radio. The dial light flashed in sync with “Mother’s” voice. In an effort to get his family to accept the old, tired car, Crabtree brings it to a custom body shop for a full restoration. The car was originally coveted by a collector named Captain Manzini even before its restoration, but Crabtree purchases and restores the car before Manzini can acquire it. 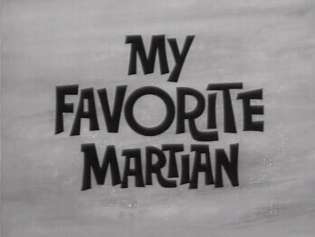 For the rest of the series, Crabtree is pursued by the avaricious Captain Manzini, who is determined to acquire the valuable automobile by hook or crook. Follow the exploits of programmer Diane Crabtree, who while trying to create a new smartphone OS, discovers the personal assistant portion of her prototype has stopped being functional and instead criticizes her requests and offers a lot of unsolicited advice. The voice also sounds very familiar. 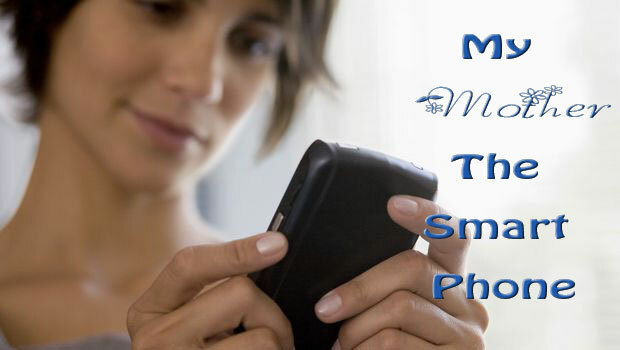 When the phone, without any prompting, asks Diane “You’re not really going to wear that outside, are you?”, Diane puts it all together and realizes her smart phone prototype is the reincarnation of her deceased mother, Gladys. The ensuing argument between Crabtree and her mother/phone is overheard by a competitor; the rival programmer is blown away by the intricacies of the AI and vows to steal the prototype to reverse-engineer it. Meanwhile, Crabtree is dismayed to find her prototype is just as dysfunctional as her relationship with her mother; because even though she is the phone, Gladys, confounded by technology, cannot figure out how to make herself work. Roger and Kaye live next door to Eve and Herb. 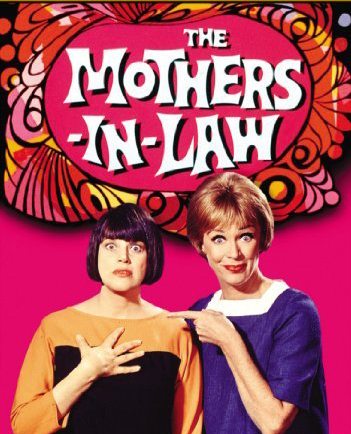 Eve and Herb’s daughter Suzie marries Roger and Kaye’s son, Jerry. This forces the families to be a bit closer than they would prefer, particularly since Jerry and Suzie live in the garage. Roger and Kaye have been lifelong neighbors to Eve and Herb. Eve and Herb’s son, Steve, marries Roger and Kaye’s son, Jerry. 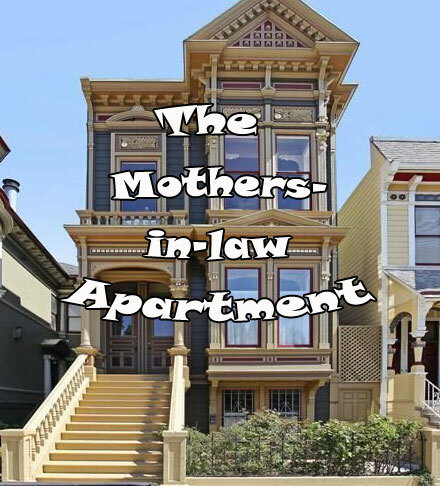 This forces the families to be a bit closer than they would prefer, particularly since the housing boom in San Francisco has caused Roger and Kaye and Eve and Herb to lose their apartments and now they must share the single in-law apartment in Steve and Jerry’s Noe Valley Victorian. A human-looking extraterrestrial in a one-man spaceship crash-lands near Los Angeles. The ship’s pilot is, in fact, an anthropologist from Mars and is now stranded on Earth. Tim O’Hara, a young newspaper reporter for The Los Angeles Sun, is on his way home from Edwards Air Force Base (where he had gone to report on the flight of the X-15) back to Los Angeles when he spots the spaceship coming down. The X-15 nearly hit the martian’s spaceship and caused it to crash. When Carlos Martinez, a young journalist for the LA Times, has his Uncle Ramon move in with him, his landlady suspects Ramon is an undocumented immigrant. Little does she know how right she is. Ramon is an illegal alien – from Mars. On his way home from covering a story on SpaceX’s latest launch, Carlos encounters Ramon’s downed craft, which has been damaged by space junk in Earth’s orbit. Ramon moves in with Carlos while he repairs his space ship. Staying one step ahead of Elon Musk, NASA and US Immigration, Ramon keeps up a snarky commentary on humanity’s foibles, including how easy it is to mess with the Mars Rover and the misguided notion that all humanoid extraterrestrials are blue, green or Caucasian. 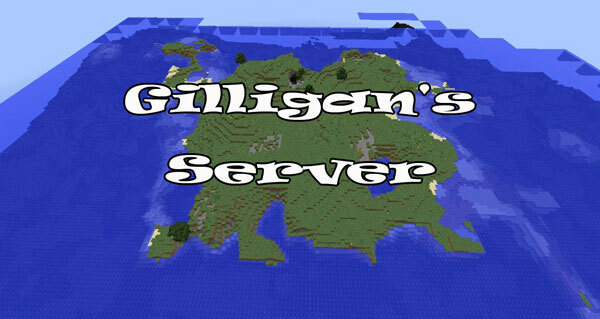 Skip and Gil invite five random people to check out their new Minecraft server. Everything is going well until they discover they can’t log off. Also none of their mods work. Even worse, the five random users turn out to be noobs who ask the same inane questions over and over again in chat. Hilarity ensues.